Great news! 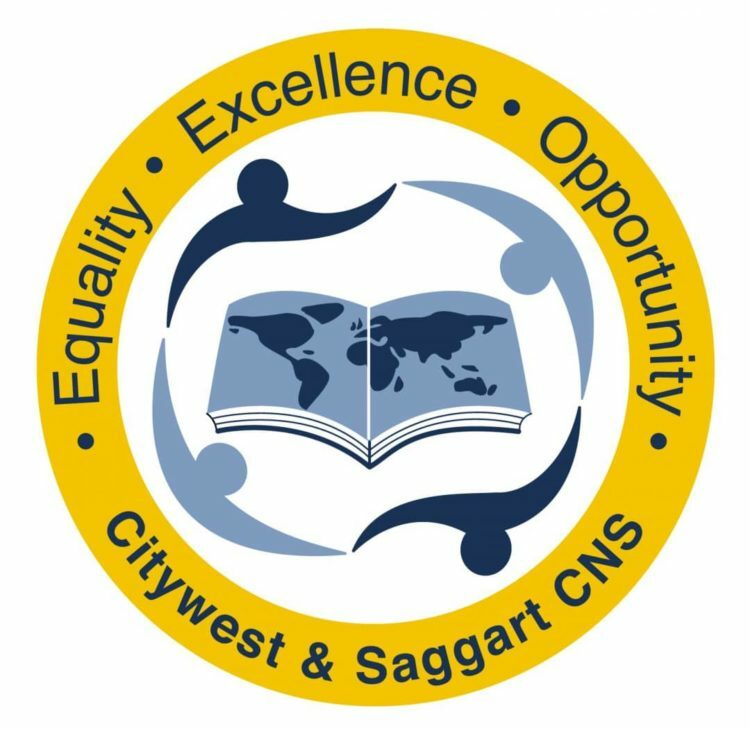 We got confirmation today from the Department of Education that our school’s name will change to ‘Citywest & Saggart Community National School’ in the near future. We were often mistaken for a Gaelscoil (all Irish speaking school) by many parents and teachers. We are a Community National School and therefore it is very appropriate for the communities we serve most to be reflected in our school name. The new name better reflects our ethos of innovation, inclusion and integration. All new Community National Schools under the DDLETB will be named after the area that they serve. There will be a period where we have somewhat of a dual identity. We will continue to have the name Citywest & Saggart CNS until later in the new year. However, it will start to be phased out in January and by September 2016, we will have fully changed over to the new name. The only exception to this will be our uniform. Children will continue to wear the uniforms with the ‘Citywest & Saggart CNS’ crest until the uniform providers finish their current stock. Younger siblings will also get to wear the ‘Citywest & Saggart CNS’ uniforms so that this change will not cost families any additional money. Many thanks to the parents and staff who participated in our survey. It was great for the patron to hear the different voices during the decision making process.